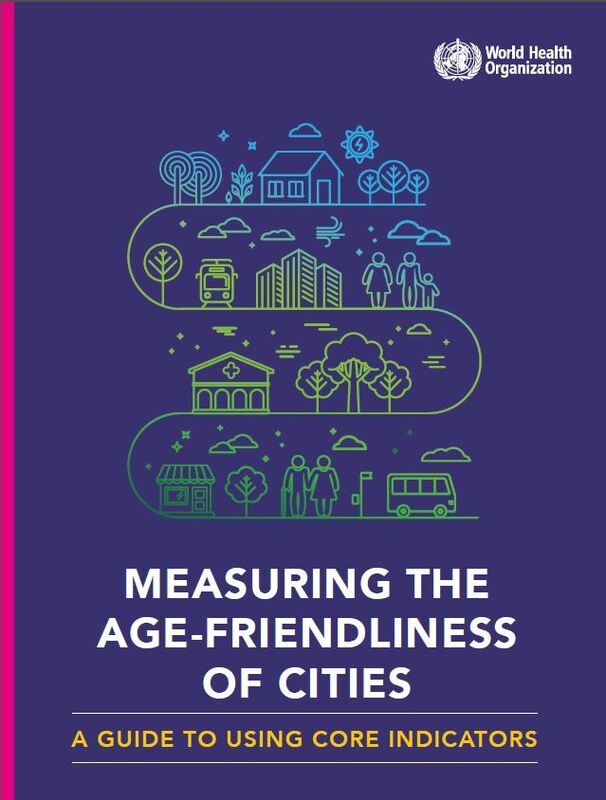 “Measuring the age-friendliness of cities: a guide to using core indicators” provides technical guidance on selecting and using core indicators for establishing baselines, setting goals/targets, monitoring and evaluating Age-friendly City initiatives. The guide is designed so that the indicators can be measured comparably across cities and countries, but also be adapted to various local contexts, depending on the user’s needs and objectives. The guide was developed by the WHO Centre for Health Development in Kobe, Japan, in collaboration with the WHO Department of Ageing and Life Course. It reflects inputs obtained through expert consultations and field surveys/tests. 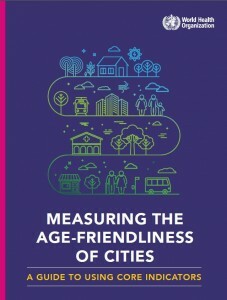 The guide is intended for use not only by members of the WHO Global Network of Age-friendly Cities and Communities (GNAFCC), but also by other communities that are engaged in or interested in similar efforts.